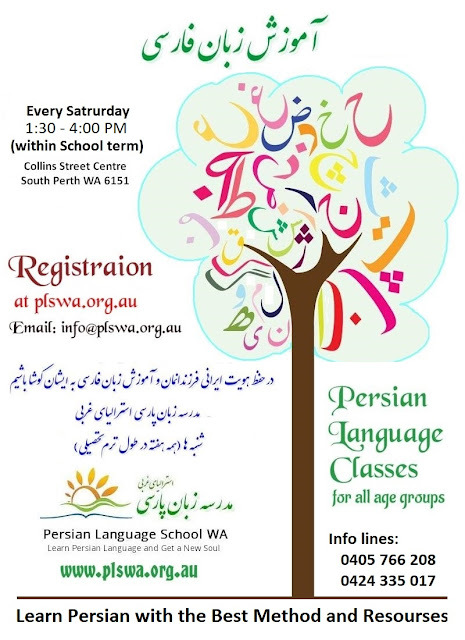 Based on the MoU signed between Persian Language School WA and Iran’s Saadi Foundation (Nov/2018), the Persian Language School WA in collaboration with the foundation uses the educational sources and standards developed by the foundation in its courses. 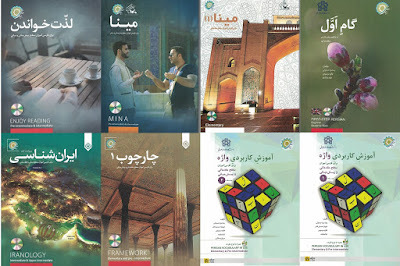 Therefore the teaching method and materials PLSWA using are developed by Saadi Foundation, top ranked in Persian Language Teaching. Visit www.plswa.org.au for further details.